This guide will tell you all about the legacy bosses from past events that have been permanently reintroduced into Celtic Heroes MMO for iOS and Android. Includes locations, stats, strategies, and drops. Many old bosses have been permanently reintroduced to the land of Dal Riata! 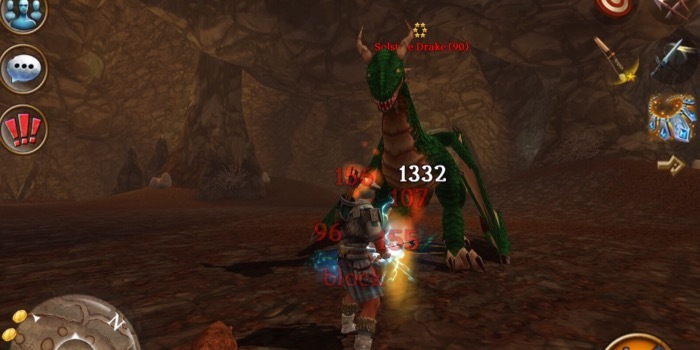 These bosses can be found in the Murky Vaults, Otherworld, Carrowmore Tunnels, and Stonevale . They spawn rarely, so be sure to keep your eyes peeled and your friends close while you travel the lands in search of these legendary bosses! Click the links in the Name column for more information and screenshots/videos of the bosses.